The Caroline Jazz Band is a real chameleon of News Orleans.He knows how celebrate every event of private or public life: concerts, parties, festivals, animations, weddings, birthdays, baptisms, inaugurations, picnics, engagements, retirements, banquets, symposium, congresses... Each event is an unforgottable, alive, enjoyable experience ! It is a great joy to welcome in the band one of the best French trumpet players : the fantastic Gilles Berthenet. 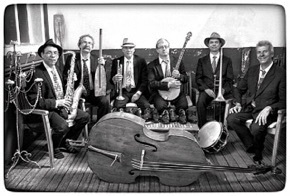 A fruity repertoire at the crossroads of Swing styles, yesterday and today New Orlean’s music, Blues, Funk, Biguine and Rock’n Roll. Home made arrangements ! 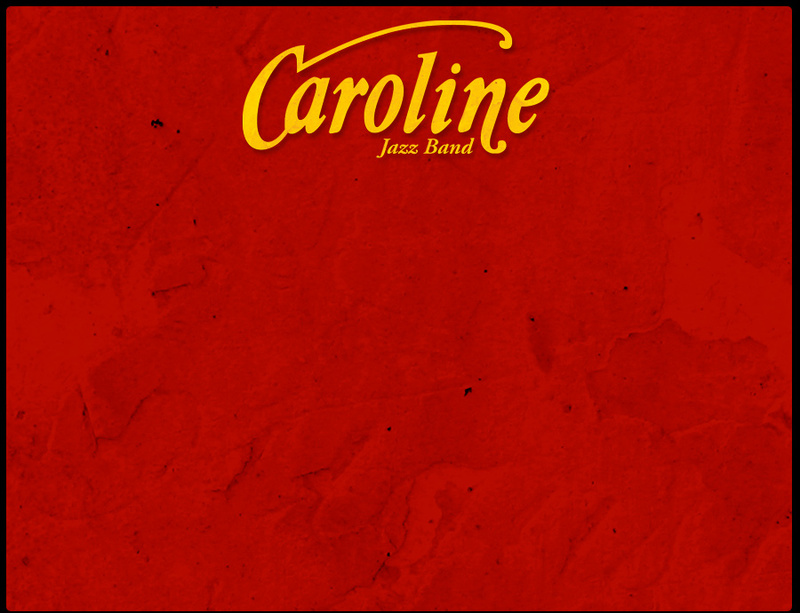 As on stage, as a Brass Band or with the Jazzons Vian, the Caroline Jazz Band is a multicolour animal who will surprise you and make you swing !